Superior quality features, robust and reliable with good functionality, comfortable fittings and a powerful engine, that's the Ambition A 370 E electric lawn mower from German manufacturer WOLF-Garten. Its compact shape allows the Ambition A 370 E to be used under bushes, on edges and around obstacles. The 37cm width of cut is powered by a reliable 1600 watt E-Power motor with low noise emissions. This mower benefits from WOLF-Garten's 3-in-1 CCM-System which is a flexible mowing system offering a choice between cutting, collecting or mulching the grass clippings. The CCM-system integrates all these functions with timeless design and constant technological innovation. The six-position cutting height is centrally adjustable between 25mm to 75mm to suit your lawn and the conditions. A spacious capacity 40 litre grass collection bag with level indicator means fewer stops to empty and is made from fabric to improve airflow. 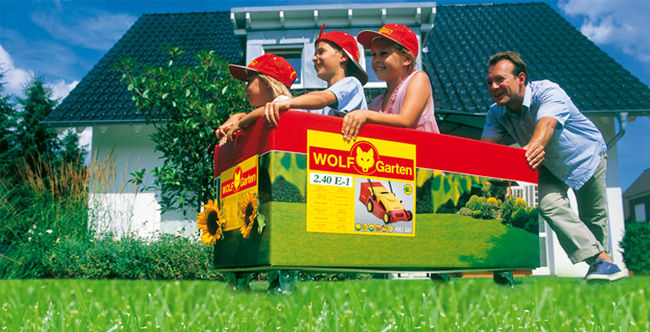 Equipped with WOLF-Garten's advanced cut and collect system, the cutting deck generates strong airflow to straighten the grass systems ensuring a beautifully even cut and accelerates the cuttings into the bag. The folding handle with switch and switch actuator allows more compact storage between cuts. The WOLF-Garten Ambition A 370 E electric lawn mower features cable kink protection and a Flick-Flack® cable guide. Highly manoeuvrable thanks to the rear high wheels and weighing just 17kg, the WOLF-Garten A 370 E electric lawn mower is ideally suited to medium lawns up to around 350 square metres. I have used this mower twice and once with the grass quite damp. It is a joy to use, feeling well balanced and easy to both carry and use. The cut is first class and the full indicator on the grass collection bag is great and it fills the bag to the brim too. 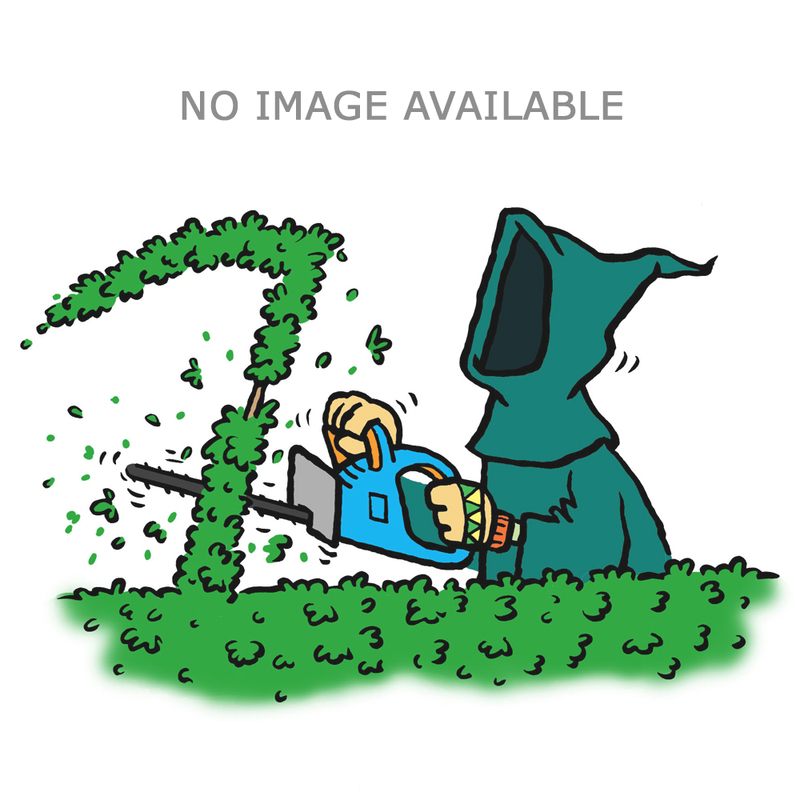 In short I'm sure I made the right purchase and appreciated being able to get advice from The Green Reaper before I made my choice. Only used once, but overall it performs well and build quality is excellent.